Last wedding of the season with two lovely people. Congrats Elizabeth and Roel! See their photobooth pictures here! 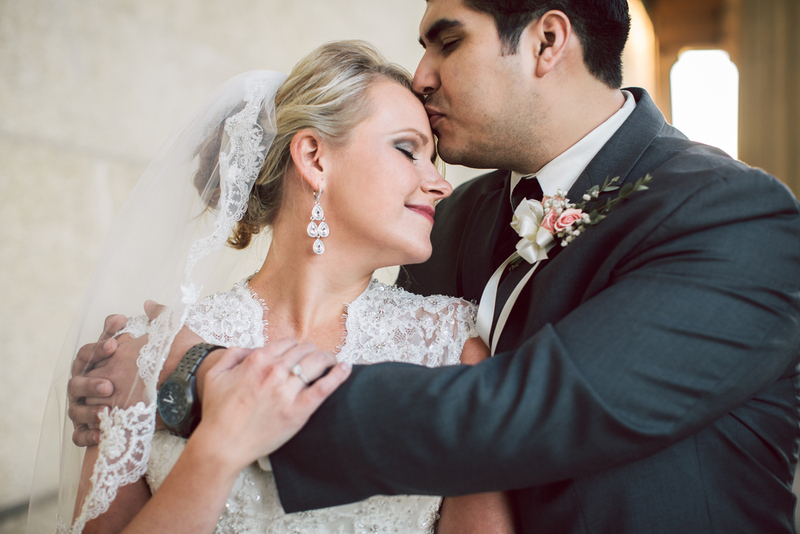 MICHELLE + MIKE | MARRIED!